This Virtual Assistant start-up program will give you the exact steps, tools, and resources to hit the ground running with an exciting new business in the next 30 days... Start Today! VA 101, our Virtual Assistant start-up program, will give you the exact steps, tools, and resources you need to hit the ground running with an exciting new VA business this year! It is great content, although most of it is probably what you have already thought of, to have it organized and presented in such a clear format makes the task of setting up a business seem almost easy! I think the visuals are brilliant. This was an excellent course and very crucial for every new VA or new freelance business owner to take. It covers every possible area of starting a new business that you will not even think of. Everything is outlined step by step. What's great is we have the tips, tools and lists that we can refer back to. Invaluable course! Text was well laid out and thought provoking. My only issue was trying to go back to click on the link to hear the TED talk by Angela Duckworth - there didn't seem to be a way to access it at the end of the module. So far I have found the course to be informative, but it is still early days. However if the rest of the course and training is the same, it will have been well worth the time and effort I will have contributed to the course. And I can see my virtual Assistant business being a great success. VA 101 course was full of detailed relevant information for starting a VA business. I am very pleased with course content and feel like I now have a clear path and task list for starting my VA business. Well worth the investment. I thought the course was well laid out. There was a lot of info and it was relevant to the world today. 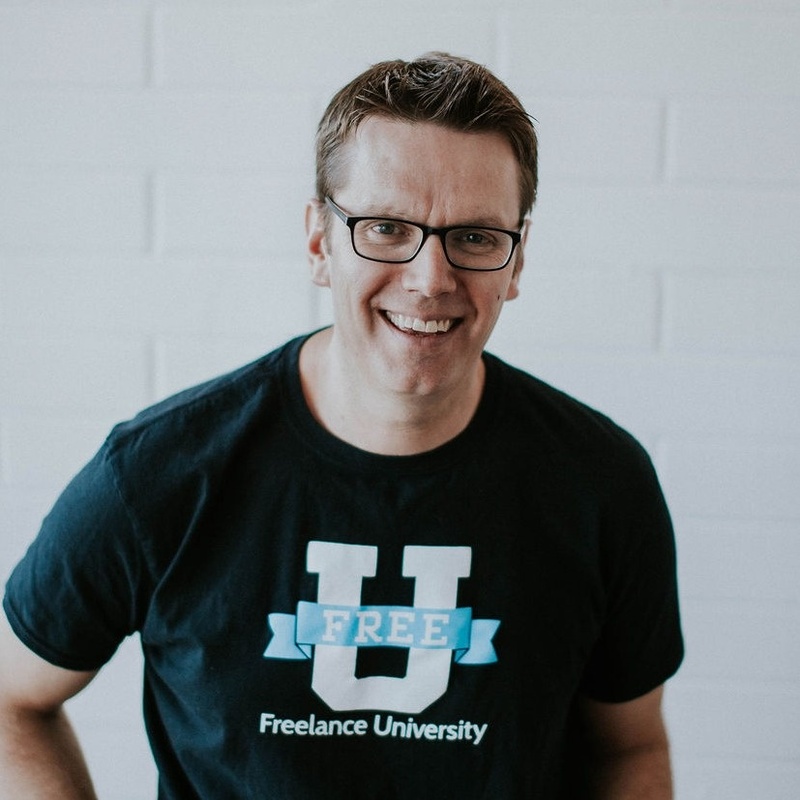 It is over whelming but if I step back and listen to what Craig is saying...take one step at a time, review each module and start to put together what your VA biz should look like. There are great examples of VA websites. Each module builds on the previous one to keep the theme of building a business. The material is very relative to the world today, with a ton of great resource material and walk through examples of the multitude software available to support a VA. The navigation was very easy to follow, with the "next" at the bottom right corner and the bouncing icon to guide me to the next segment to watch or read. I also super love the fact that I can stop at any point and then come back days later and "resume the course" at exactly the point where I left off. This feature is amazing when you are working a full time job and want to come back to the same place where you left off. A job well done!